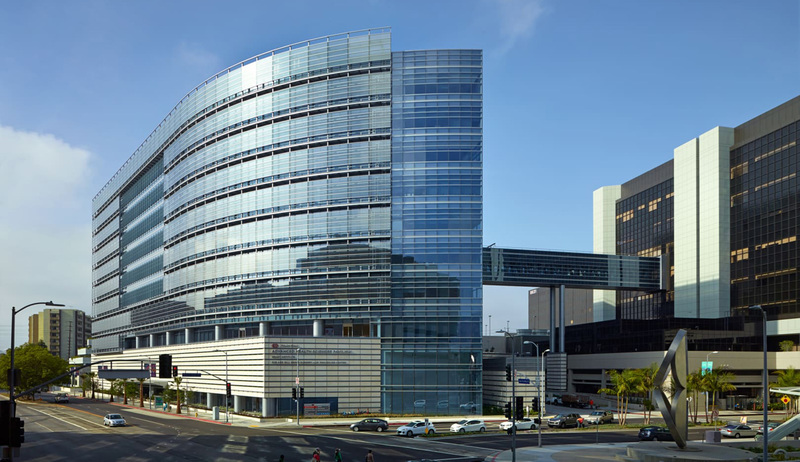 The Advanced Health Sciences Pavilion at Cedars Sinai Medical Center is an 8-story structure built over 6-levels of subterranean parking. 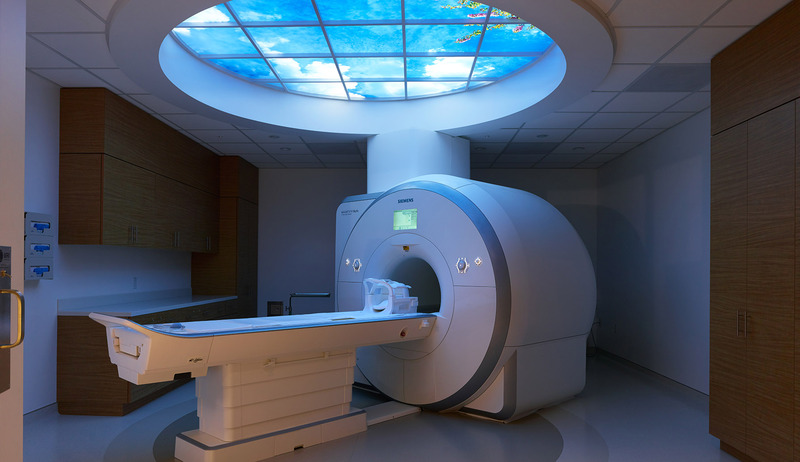 Designed as a state-of-the-art facility, the AHSP brings together the research, clinical, and surgical functions of a cutting edge medical center. 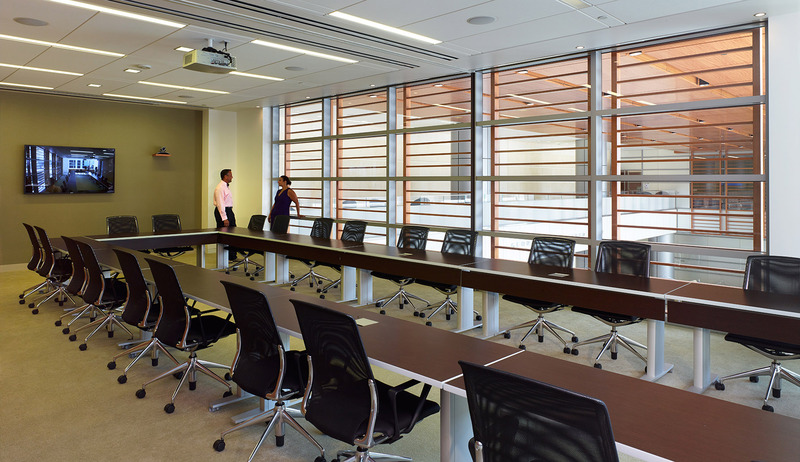 Medical and procedural areas, an imaging center, a conference center, and other special purpose environments are housed in the new structure. 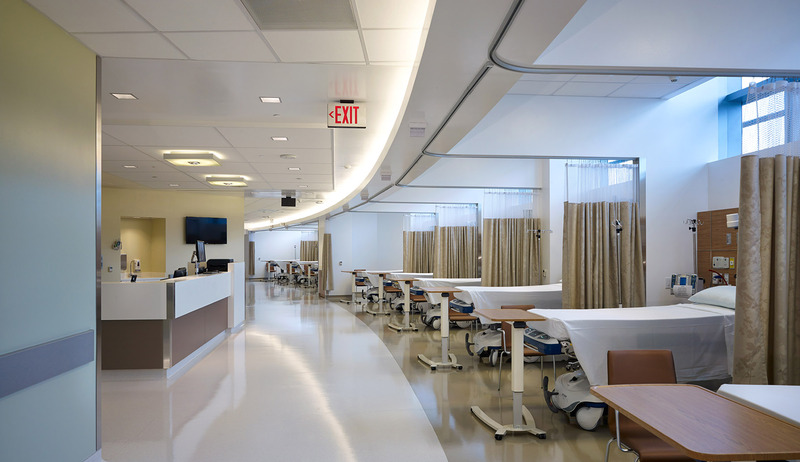 Pedestrian bridges connect the Advanced Health Sciences Pavilion to the hospital at the plaza level and surgery level. 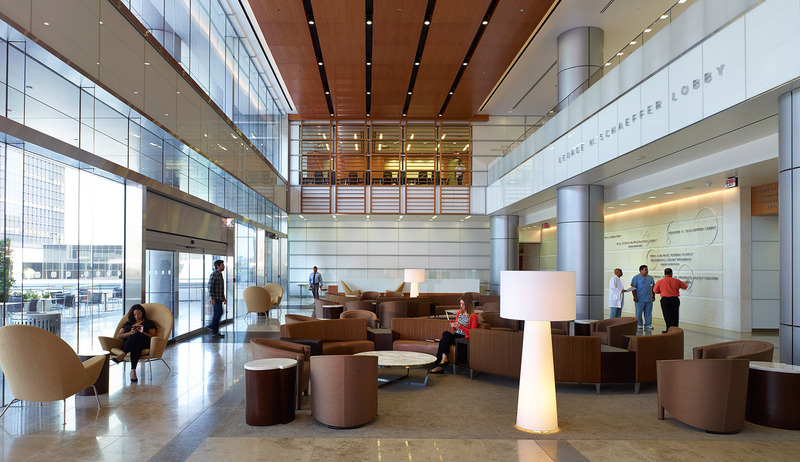 Cedars-Sinai Advanced Health Sciences Pavilion is LEED Gold certified.